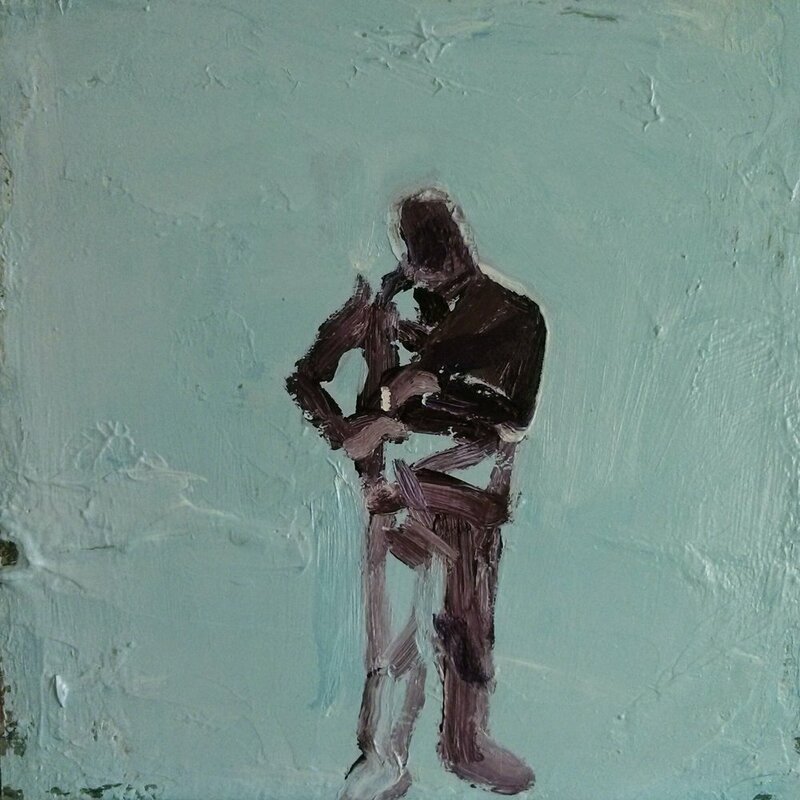 Some stages of progress on a 30x30cm painting of a single figure that I’m working on for a forthcoming project. The grey and white one is the current version, which I think I’m happy with. I will let it rest for a while now.